Join us at The National WWII Museum for a workshop led by Eli Ivory of Ivory Comics, who will instruct participants on the basics of drawing, cartooning, and caricature art. + Add to calendar 2019-01-16 5:00:00 PM 2019-01-16 7:30:00 PM America/Mexico_City BB's Stage Door Canteen 945 Magazine St, New Orleans, LA 70130 Ready to Laugh: Cartooning Workshop Join us at The National WWII Museum for a workshop led by Eli Ivory of Ivory Comics, who will instruct participants on the basics of drawing, cartooning, and caricature art. This workshop, which is free and open to the public but please register to attend, is appropriate for teens and adults. All supplies will be provided. About the artist: Eli Ivory is a computer technician by day and comic book creator on nights and weekends. He has a Bachelor of Sequential Art from the Savannah College of Art and Design, and has taught comic classes in various schools and libraries in the Louisiana area. He drew for various independent companies before deciding to create Ivory Comics, a New Orleans-based independent studio, to produce his own ideas and help others to develop stories. 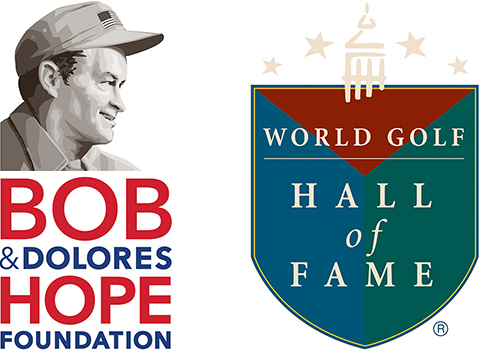 The special exhibit So Ready for Laughter: The Legacy of Bob Hope is on display in The Joe W. and Dorothy D. Brown Foundation Special Exhibit Gallery through February 10.